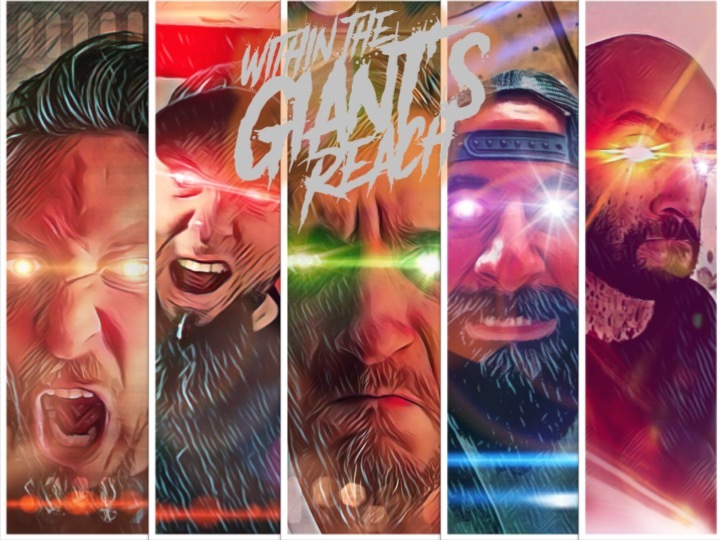 Many bands make metal drawing inspiration from what has gone before, but San Antonio-based WITHIN THE GIANT’S REACH make music courageously drawn from the present, inspired by the reality of the world that surrounds them. Theirs is a firestorm of fury, a searing sonic symphony of songs from the heart dealing, in songs likes ‘Scars’ and ‘Faceless’ with such subjects as bullying and internet trolls. Overall with songs like ‘Rise and ‘The Summit’, WITHIN THE GIANT’S REACH make music of strength, self-belief and empowerment. 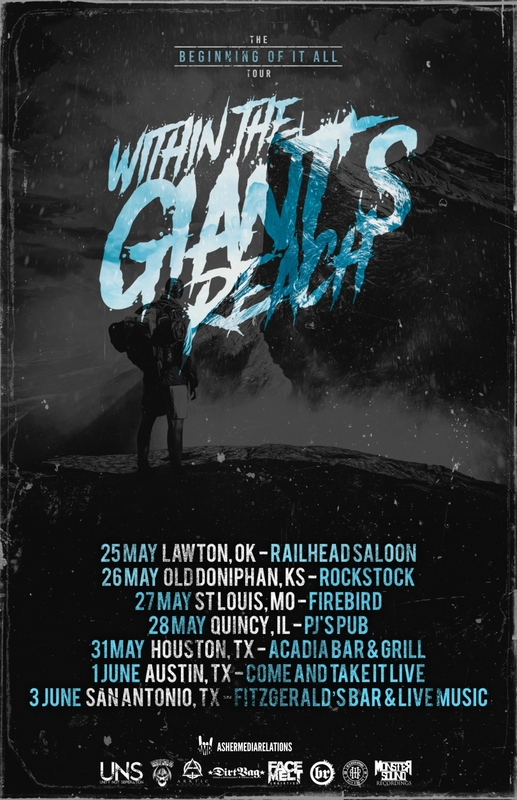 Guitarist William Taylor describes WITHIN THE GIANT’S REACH’s music as “aggressive, motivational, hard-hitting, lyrical metal”. Taylor explains the profound meaning of his band’s name. Live, WITHIN THE GIANT’S REACH more than live up to their name. 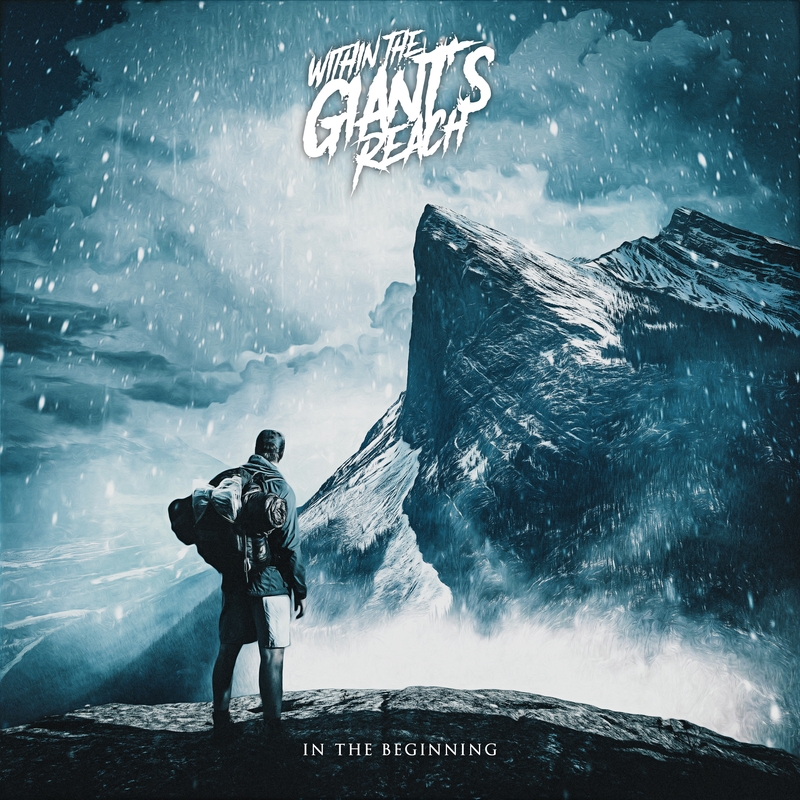 WITHIN THE GIANT’S REACH’s debut EP “In The Beginning” is due out on May 11, 2018 and available for pre-order on Bandcamp here.